We're asking readers to share their best pictures with us in the month of January. Here are some of our favorites so far. 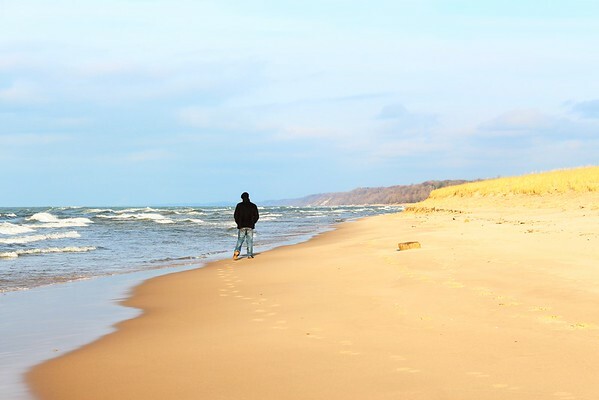 My son, Aaron Fox, walking down the beach of Lake Michigan in St. Joe Michigan.